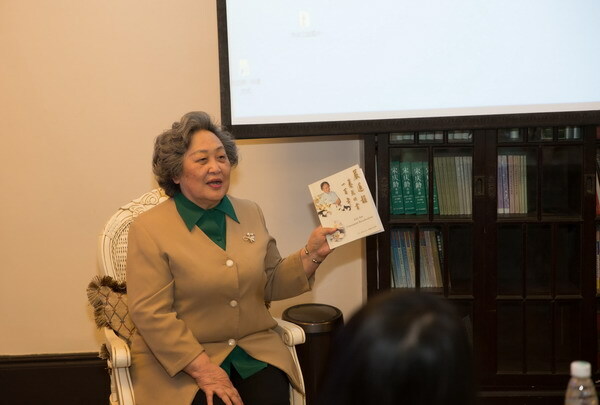 In order to meet the upcoming World Reading Day, SSCLF-Hezhong Public Welfare Fund held “Literary Family” Welcoming Spring Seminar in Shanghai Soong Ching Ling Foundation on April 10, 2018. New and old friends who for a long time have cared for and support "Literary Family” public reading activities gathered together to share experiences, and also discussed how to promote a series of reading activities of “Literary Family” in 2018. “Literary Family” public welfare reading activities, sponsored by SSCLF – Hezhong Public Welfare Fund was launched in April, 2017. By the end of 2017, 25 public reading activities were successively held in more than ten communities of eight districts in Shanghai. “Literary Family” public reading activities have had a big impact in the community. 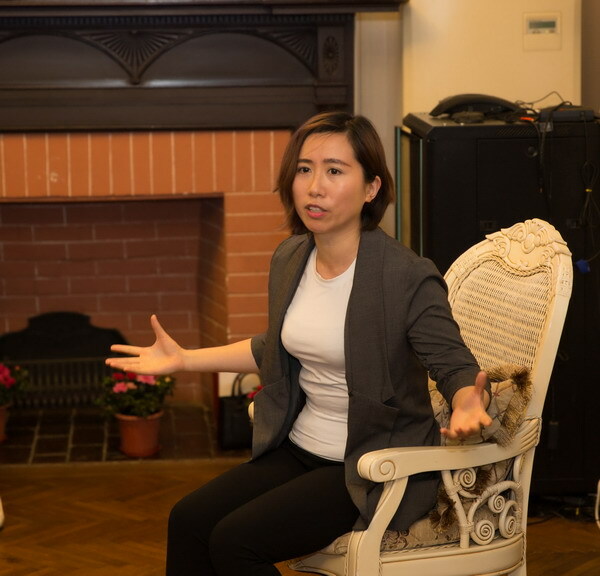 At seminar, Gu Weijun and Yan Youyun family’s descendant Xu Jingcan shared the public welfare and charity culture in the Chinese modern family, associate professor of the piano department at Shanghai Conservatory of music Hou Yingjun shared children's music education culture, Hezhong Public Welfare Fund’s vice president Zhu Congcong shared parent-child education experience, and Hezhong Public Welfare Fund member, Gao Lei shared her story with her mother. 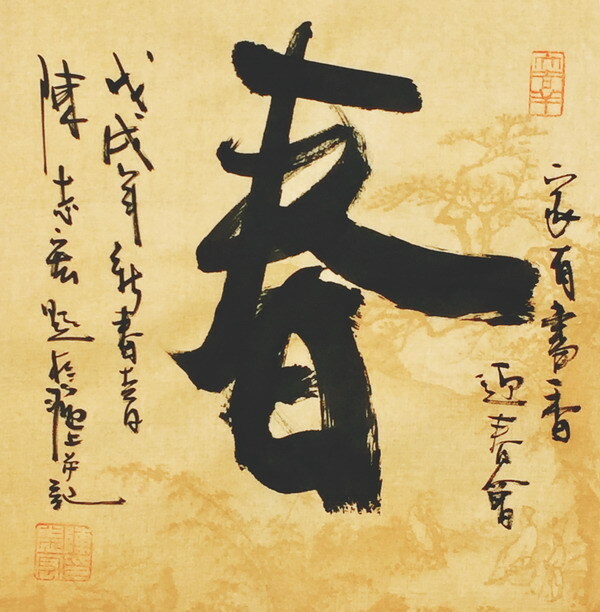 Shanghai well-known painter and calligrapher Chen Zhihong inscribed the Chinese character of spring for the seminar, meaning “Literary Family” reading activity always contain vitality as in the season of spring. 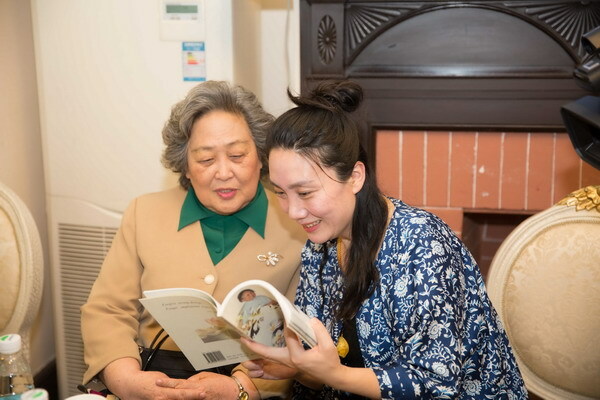 In 2018, SSCLF – Hezhong Public Welfare Fund will continue to host a series of “Literary Family” reading activities and the theme will focus on promoting the family tradition culture, parent – child education and Shanghai style culture. Ms. Li Jin, secretary general of Hezhong Public Welfare Fund, spoke kindly with Ms. Xu Jingcan. The participants listened attentively to the guests’ experience sharing.